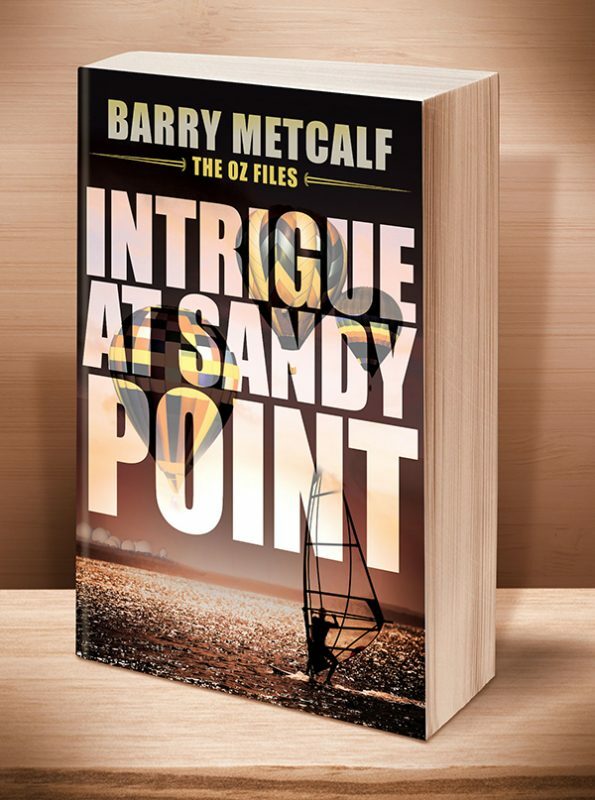 When a CIA agent is murdered at the idyllic seaside resort of Sandy Point, Martin and Claire are despatched to investigate. They uncover a plot with international implications and go from one end of the country to the other to stop those responsible. Fast cars, planes and helicopters aid them in their race against time to avert this threat to world peace. 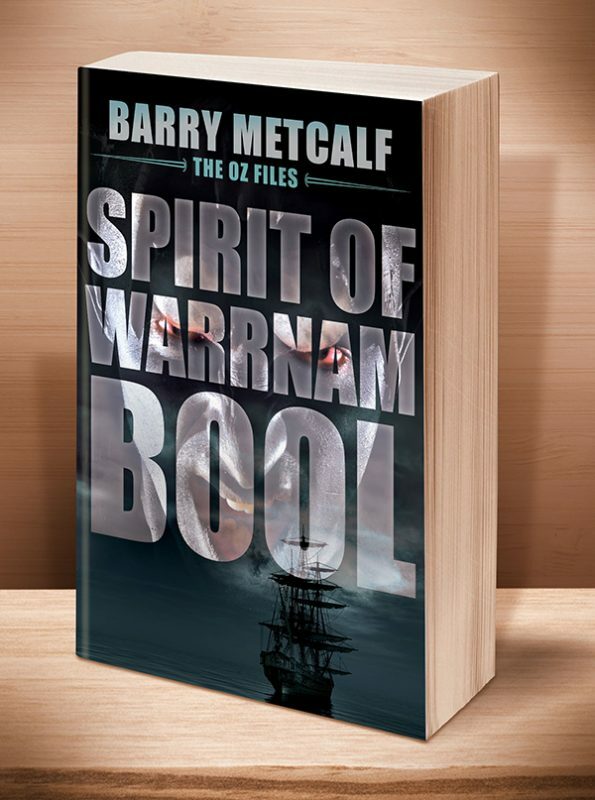 This is the 2nd book in the chilling The Oz Files series of paranormal crime thrillers. 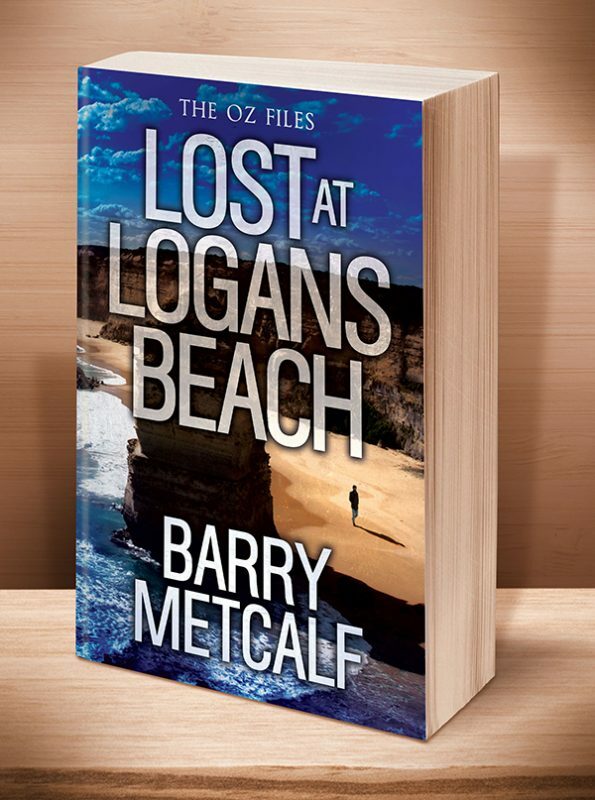 When an undercover CIA agent is murdered at the idyllic seaside resort of Sandy Point, Martin and Claire are despatched to delve into the matter. Before their investigation can gather headway, they discover there is more going on in this laid-back beach community than meets the eye, and they are threatened with death and worse than death by men who will stop at nothing to achieve their goals. Eventually, the duo uncovers a devious plot that compels them to travel from one end of the country to the other in an attempt to stop those responsible. Fast cars, planes and hot air balloons are utilised in their race against time to avert disaster. Just when they think they have the situation in hand, a new menace emerges—one that will have ramifications beyond Australia’s shores. The problem is, they have no idea where or when this new threat to world peace will be carried out. As if this wasn’t enough to contend with, an old enemy reappears. Although she is in a weakened state, she is hell-bent on exacting revenge—as soon as her powers are fully restored. Will Martin and Claire overcome this new danger before their lives can be terminated once and for all? 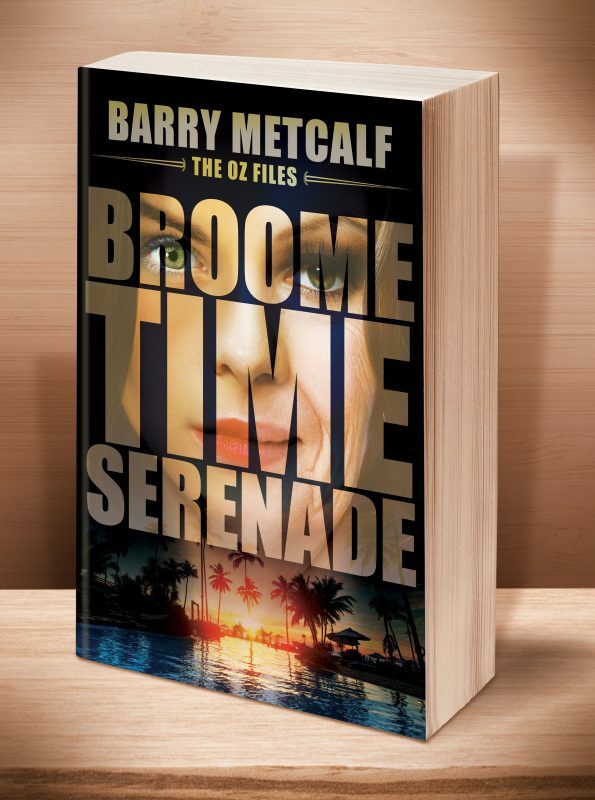 Click the BookBub button to keep informed of special deals on this book and others by Barry Metcalf. Just FOLLOW him on BookBub, and be sure to BOOKMARK his books as “Wanted (Deal Alert)”–that way you won’t miss out. 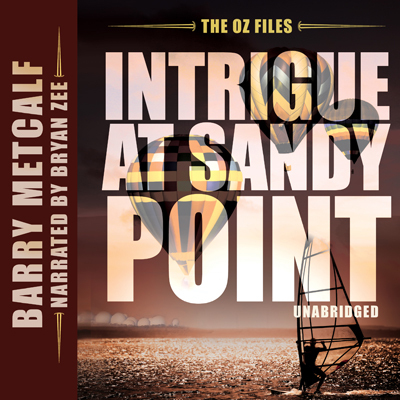 Other Books in "The Oz Files"
This entry was posted	on Tuesday, May 26th, 2015 at 6:03 pm	and is filed under . You can follow any responses to this entry through the RSS 2.0 feed. Both comments and pings are currently closed.